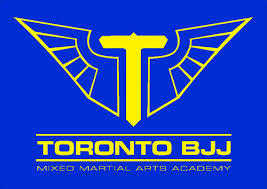 Submitting your gym to BJJCANADA.ca is easy. Simply click the submit listing button and follow the direction to fill out the information. Once submitted, your gym will be review before approval. If we have any question, we will contact you asap. * EDITING YOUR LISTING: Currently in order to edit you listing once posted you must contact general@bjjcanada.ca to make changes.